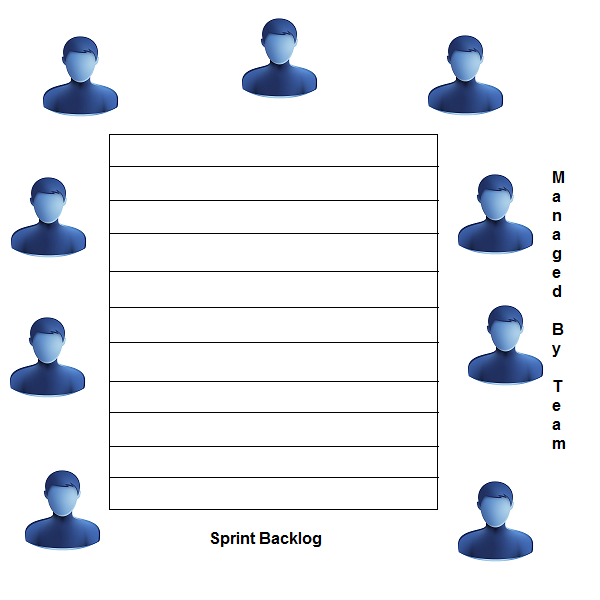 In this post, we are going to see what is a Product backlog and what is a Sprint backlog and the differences between the two. Story - short description of what the user wants from the product (eg., As a online retailer I need a catolog of products to be displayed). The items which are of high priority will be at the top of the backlog. 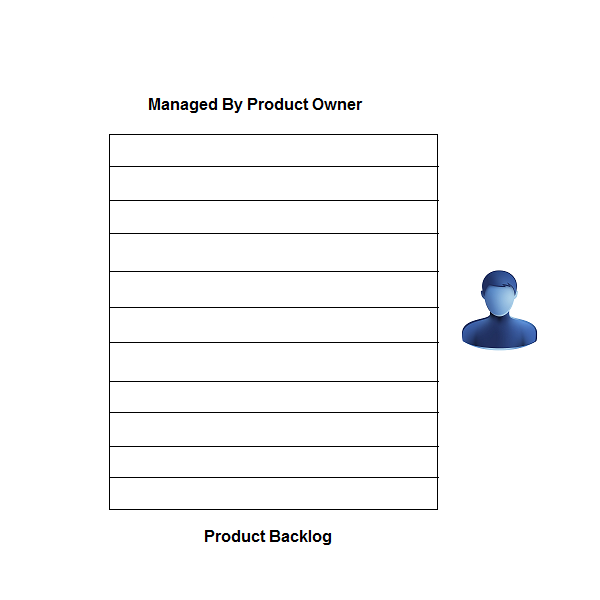 The product backlog is maintained and managed by the product owner. It is a process wherein items at the top of the backlog will have more details into it than the ones at the bottom of the backlog. With time, and as and when the the backlog items at the top are completed, rest of the items are detailed out. This is similar to "Progressive Elaboration" technique used in typical project management process. This is a subset of the product backlog, and contains the items which will be completed by the team in the active sprint. Before the start of the sprint, the team will get together and identify items in the product backlog, which could be completed as part of the sprint. Those identified items will be moved to the sprint backlog. 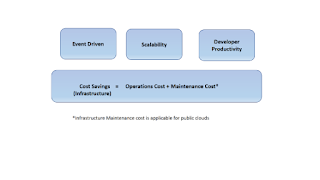 Thus, the items move from Product backlog to the Sprint backlog and get completed. New items should never be directly added to the Sprint backlog. They should always be added to the Product backlog and taken from there.